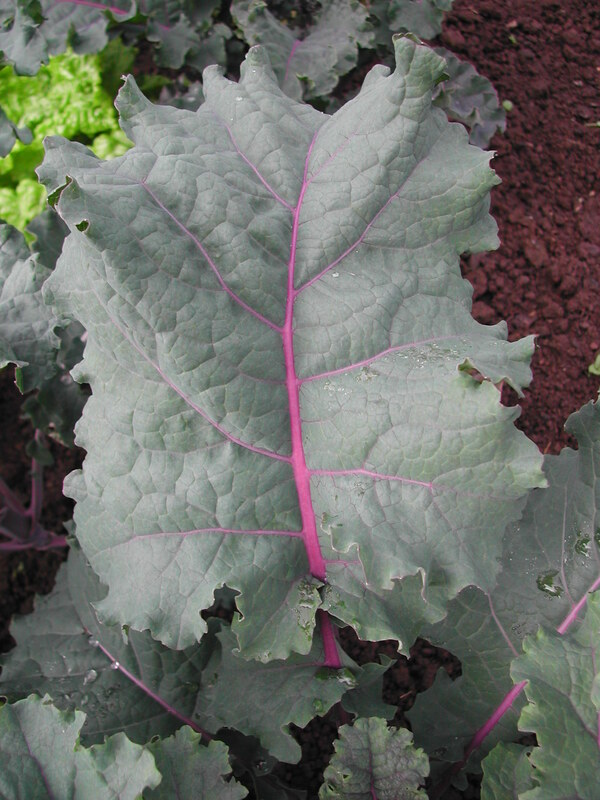 An Italian variety with narrow, dark blue-green, savoyed leaves. Also know as dinosaur or black palm kale. 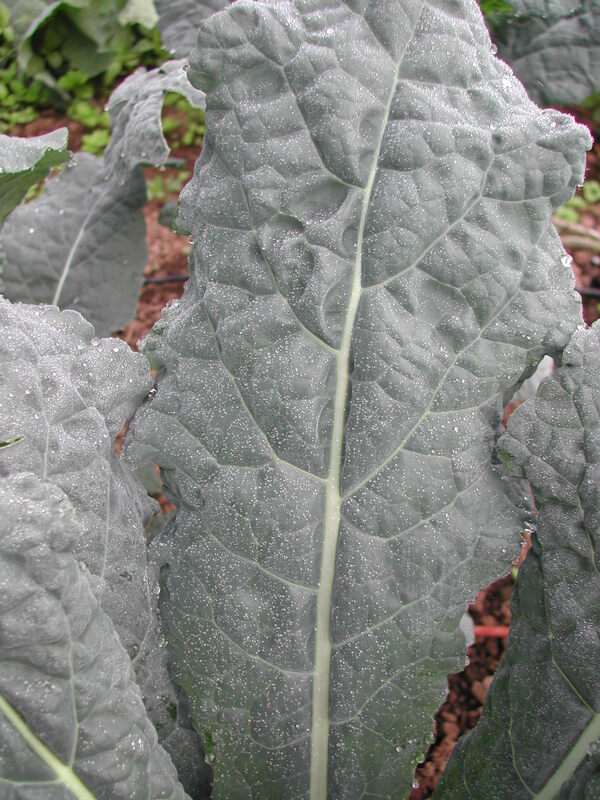 This kale was bred by Wild Garden Seed, in Philomath. 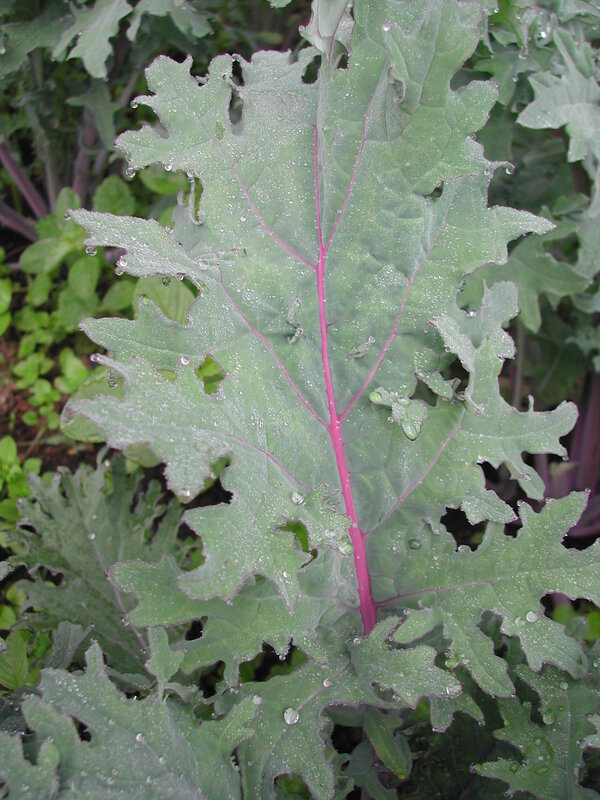 It is a cross between Lacinato and Redbor kales. An heirloom, with red stems and veins holding dissected, filly leaves. 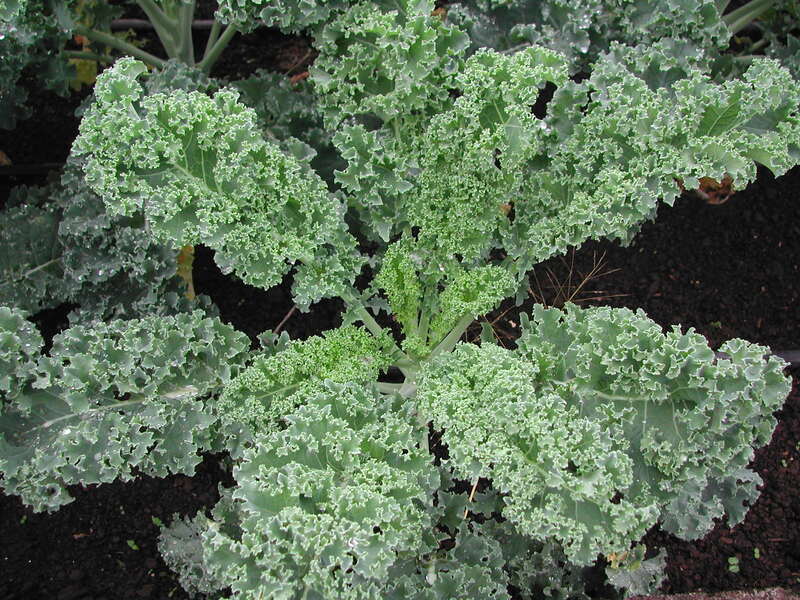 A hardy winter kale with green to blue-green curly leaves. Click here for information from Angelic Organics on cooking greens.